In the midst of the Nazi occupation of Holland, an unassuming woman — the country's first female watchmaker — had a secret: a hidden room where Jewish refugees could stay as they fled the dangerous regime. 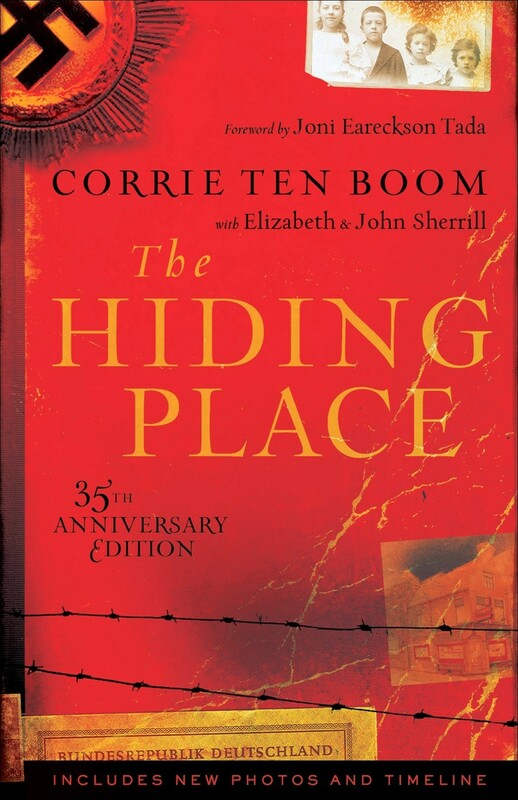 Corrie ten Boom and her family worked with the Dutch Resistance, and their home became known as "De Schuilplaats" or "The Hiding Place," where hundreds of people found shelter in 1943 and 1944. Today, it's estimated that ten Boom, her family, and other members of the 'BeJe group' saved the lives of 800 Jews and other refugees. 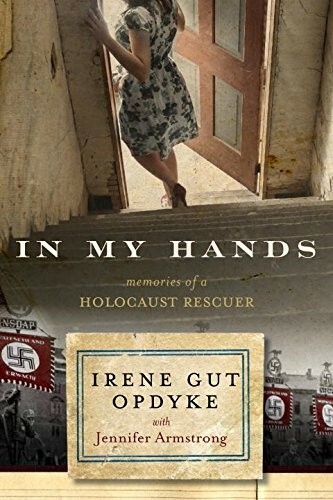 Ten Boom's father and sister both died while imprisoned by the Nazis, but despite it all, she never regretted what her family had done: "The measure of a life, after all, is not its duration," she asserted, "but its donation." Ten Boom was born in Amsterdam in 1892 to Cornelia and Casper ten Boom, a dedicated watchmaker. Ten Boom decided to follow in his footsteps and became the first female watchmaker licensed in Holland in 1922. She joined her father's business and led a quiet life, working, running a youth club for teenaged girls, and volunteering for charities for children with disabilities. When the Nazis invaded the Netherlands in May 1940, they placed many restrictions on their occupied territory, which included a ban on groups like ten Boom's club. In May 1942, a Jewish woman arrived at the door of their house, which was called 'Beje' by the family, telling them she had heard that the ten Booms had helped their Jewish neighbors. She said that her husband had been arrested, her son had gone into hiding, and now the Occupation authorities had visited her home again, making her too afraid to go back. Although ten Boom and her father knew the risks — the local police headquarters was only half a block away — Casper, a deeply devout Calvinist like his daughter, immediately invited her in, saying, "In this household, God's people are always welcome." It was the beginning of a new role for the whole family: active participation in the Dutch Resistance. The ten Booms took advantage of the extra space in their home to house refugees, but with wartime shortages in full swing, getting enough food proved to be a problem: only non-Jewish Dutch citizens had been issued with ration cards. Ten Boom knew the civil servant in charge of the ration office; she had worked with his daughter, who was disabled. She went to his house one night and asked to be issued more ration cards. He asked how many she needed. "I opened my mouth to say, 'Five,'" she remembered later. "But the number that unexpectedly and astonishingly came out instead was: 'One hundred.'" He gave them to her, and she started distributing them to Jews in need. 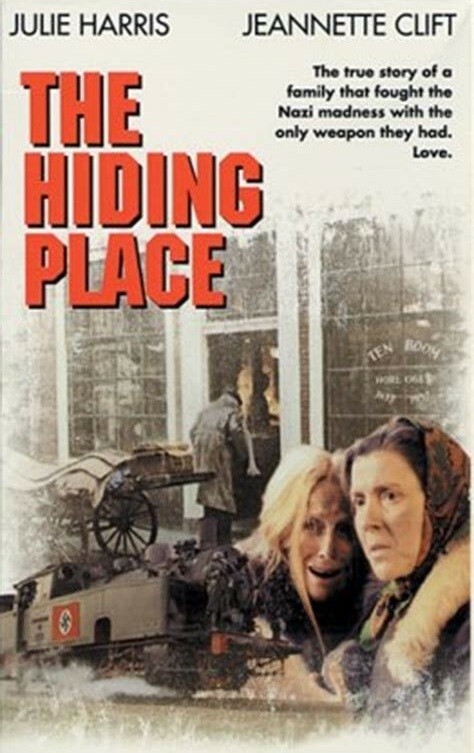 Over time, the Dutch Resistance decided to improve "The Hiding Place." A Resistance architect helped design and build a secret room, next to ten Boom's bedroom, where refugees and traveling Resistance agents could hide, as well as an alarm to warn fugitives if authorities were about to enter the home. Throughout 1943 and the first months of 1944, the ten Booms had 5 or 6 people concealed in their home at all times, waiting for passage to other safe houses. All told, an estimated 800 people made their way through the ten Booms' rescue network. On February 28, 1944, though, a Dutch informant tipped off the Nazis about the ten Booms' involvement in the Resistance, and the police raided the house. When they discovered Resistance materials and extra ration cards there, the whole family was arrested and sent to Scheveningen prison. 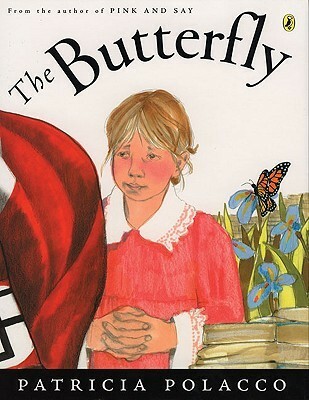 Her brother Willem, sister Nollie, and nephew Peter were released immediately; her father, Casper, became ill and died in the hospital prison ten days later. The six people who had been hiding in the secret room, however, were not discovered. 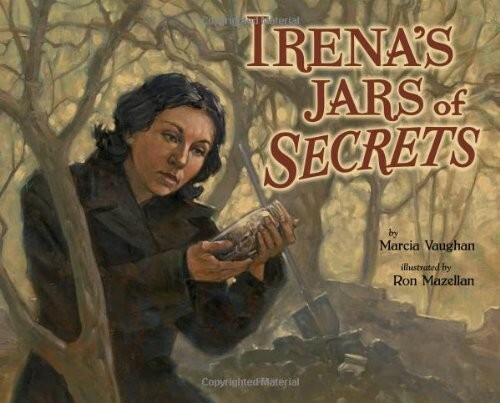 Later, in prison, Corrie received a letter stating that "all the watches in your cabinet are safe," informing her that the Resistance had successfully moved the refugees to a safe location. 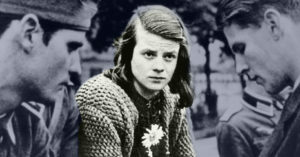 Ten Boom was held in solitary confinement for three months before she and her sister, Betsie, were sent to the Herzogenbusch political concentration camp, and then on to the Ravensbrück women's camp. Betsie's health deteriorated in the awful conditions, and she died on December 16, 1944. 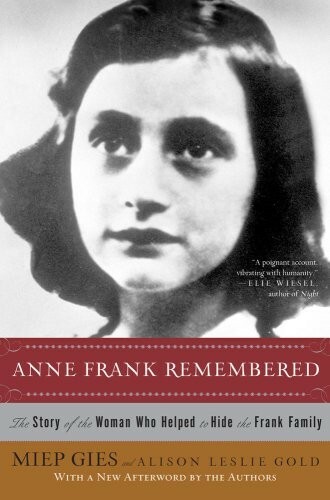 Fifteen days later, ten Boom was released; she later learned that her release was a clerical error, and that shortly after she left, all of the women in her age group had been sent to the gas chambers. She returned to Holland, which was in the grips of the Hongerwinter or "hunger winter," a terrible famine that killed thousands of people in the country. She immediately threw open her home's doors to those in need once again, this time sheltering people with intellectual disabilities who feared execution under the occupying forces. After the war, ten Boom opened a rehabilitation center in Bloemendaal that served both concentration camp survivors and former Nazi collaborators who struggled to find work. She became an inspirational public speaker who appeared in more than 60 countries, and urged reconciliation as a path to healing. The ten Boom house has since been turned into a museum as both a memorial to her family and a reminder of the importance of standing up against injustice. 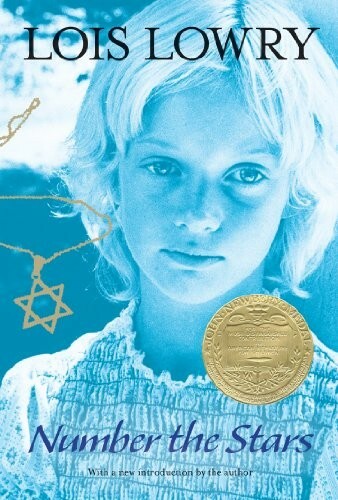 Ten Boom also wrote many books, including The Hiding Place, which tells the story of her family's work to help refugees during the war. She hoped that her writing would stand the test of time, and ensure that this time of heroism and horror was not forgotten. "Books do not age as you and I do," she wrote. "They will speak still when you and I are gone, to generations we will never see." In the courtyard, a horse chestnut tree watches a little girl. At first, she is happy and carefree; then, after strangers invade the city, she is hidden in a secret room. The tree sees the girl and her family be taken away — and then, later, her father returning, alone. Author Jeff Gottesfeld also tells the story of how seeds and saplings from the tree have been planted around the world as a symbol of peace and remembrance. 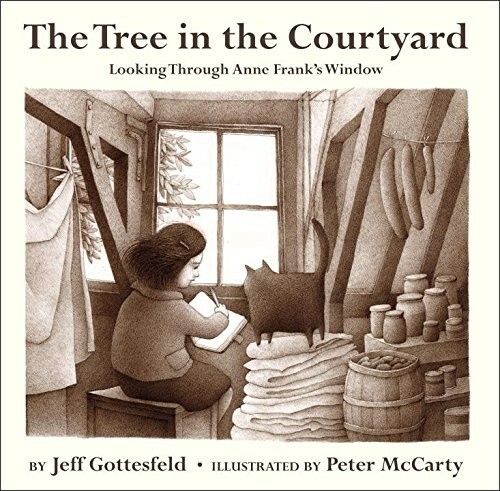 This powerful picture book, illustrated by Caldecott Honor artist Peter McCarty, uses the chestnut tree outside the Secret Annex as an elegant approach to talking about Anne Frank and Holocaust history. When Elsa's grandmother Dounia has trouble sleeping after a nightmare, Elsa begs her to share why she is so sad. 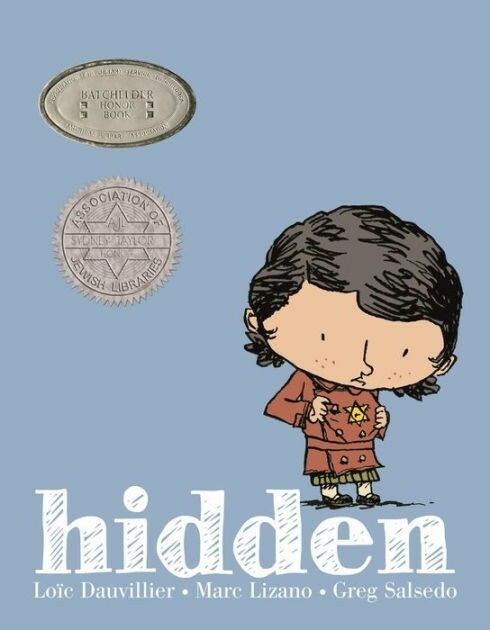 In response, Dounia shares a story even her own son has never heard: a story of a confused child being ostracized by neighbors and teachers, forced to wear a yellow star, and finally, concealed in a secret panel in a wardrobe while her parents are arrested and taken away. 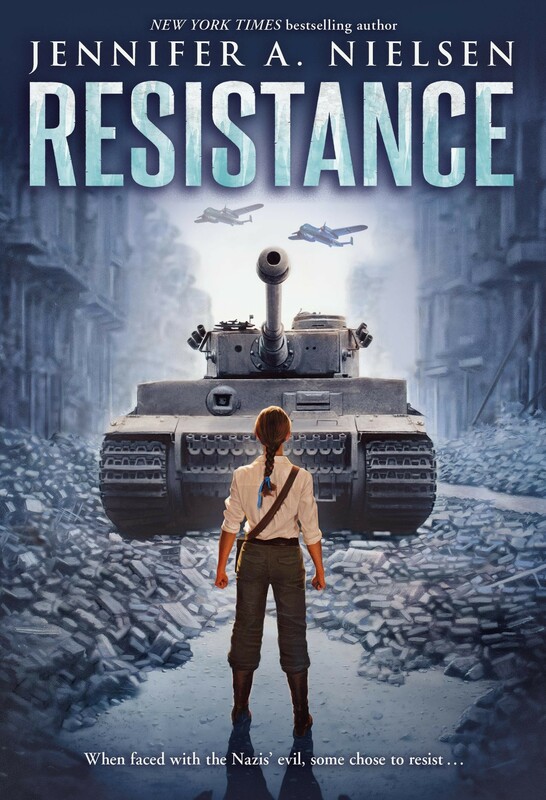 This powerful graphic novel handles a difficult topic in an age appropriate way, without concealing the hard truths of history. For more than two years, Miep Gies and her husband risked their own lives to hide Otto Frank and his family — including Frank's daughter, the intelligent and optimistic Anne. Every day became a risk as they smuggled in food and news, and perhaps most importantly, provided friendship to the people concealed in the Secret Annex. And when the Franks were betrayed, discovered, and arrested, it was Gies who found and kept the pages of Anne's diary. 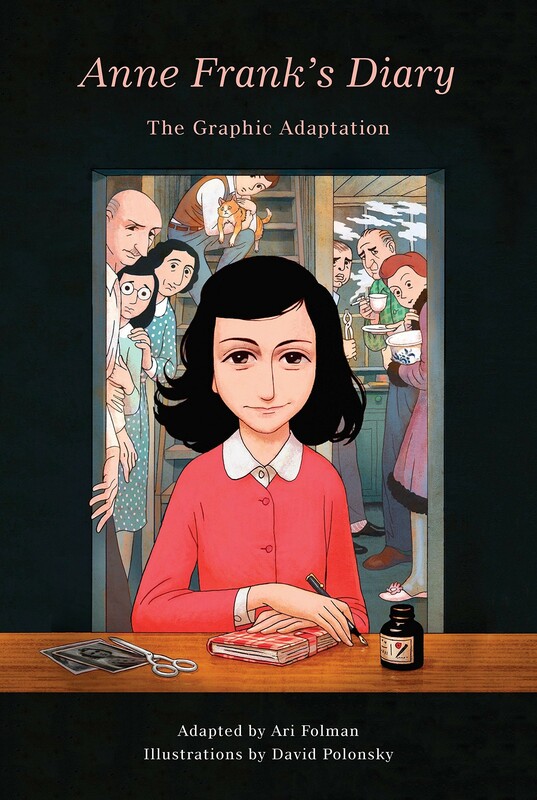 After the war's end, Gies gave the diary to Otto Frank, who had it published as The Diary of a Young Girl. In this story of courage, a humble Gies tells Anne's story — and her own — with honesty, emotion, and love. 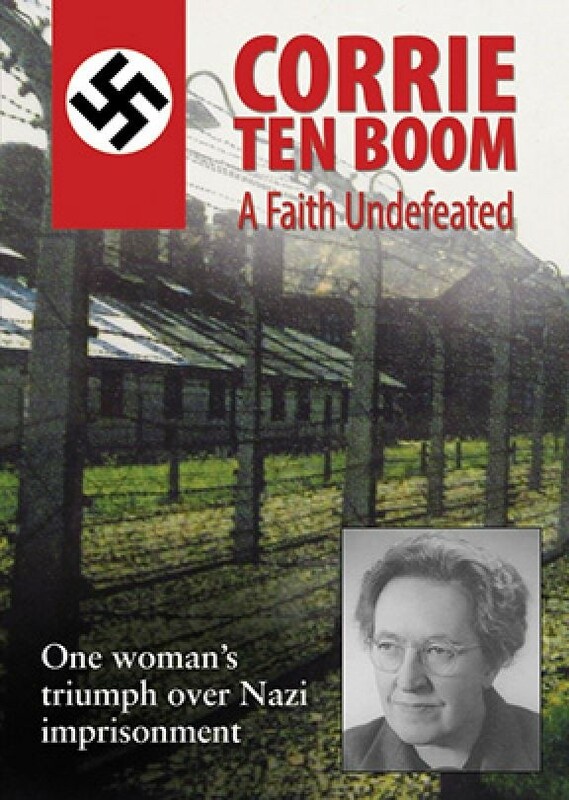 Corrie ten Boom was an ordinary person — a Dutch watchmaker — from an ordinary family when their values and courage were tested by the Nazi invasion. As Christians, they were safe, but around them, they could see their Jewish neighbors and friends were at tremendous risk. So together, the family risked their own lives in an effort to save as many people as they could. In this riveting account, ten Boom tells the story of how she and her family became heroes of the Resistance — and then faced their own horrors in the Nazi death camps. The sole survivor of her family, ten Boom has ensured that her book is a powerful testimonial to the power of faith and compassion. When the Nazis invade the Netherlands in 1940, Corrie ten Boom and her family take the bold step of allowing fugitive Jews to hide in their family home. They were driven by a deep sense of compassion and an unwavering faith. 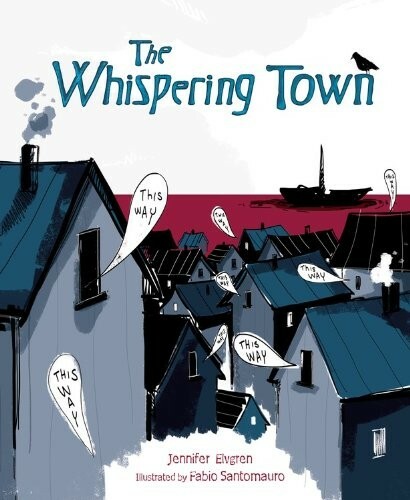 But when a Dutch collaborator tips off the Gestapo, and the whole family is arrested, Corrie and her sister Betsie are sent to the infamous Ravensbrück concentration camp, where they face constant work and starvation. Through tragedy after tragedy, ten Boom holds tight to the one weapon she knows will never fail: love. This film, based on ten Boom's autobiography The Hiding Place, celebrates two ordinary young women who became heroes of the Dutch Resistance. 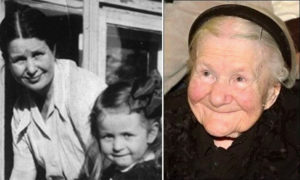 When Nazi forces invaded Holland in 1940 and began rounding up Jews, Corrie ten Boom, her sister Betsie and their elderly father risked their lives to save as many Jews as possible. A hidden room was secretly built in their home where the oppressed Jews took refuge until a Gestapo raid put an end to their efforts. In this documentary, director Robert Fernandez explores what drove ten Boom and her family to take such risks in the name of protecting people they didn't even known. 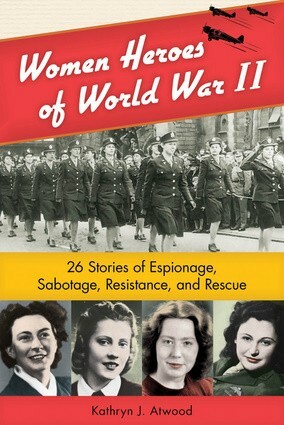 Excerpts of ten Boom's speeches, interviews with people who knew her, and footage of the ten Boom home create a sense of immediacy and presence to this story of World War II heroism.